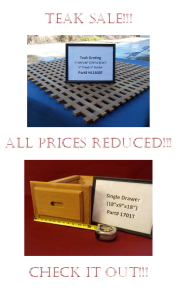 View Cart → "H & L Woodwork Teak Grating, 7/8″ Tread x 7/16″ Runner HL1306T" was successfully added to your cart. Teak 110V plug cover (solid). SKU: HL692T. 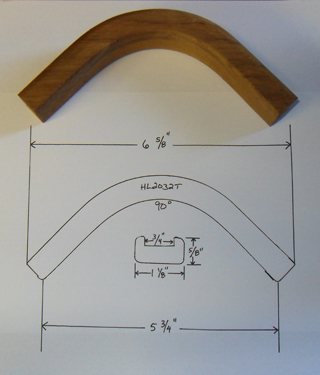 Categories: Other, Teak Goods. 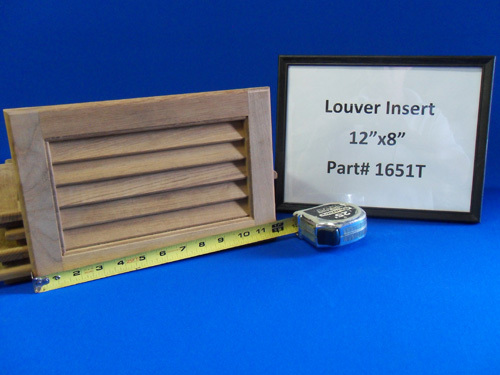 Tags: electrical plug cover, h & L marine, h and l marine woodwork, plug plate, Teak, teak plug cover, wood plug plates. 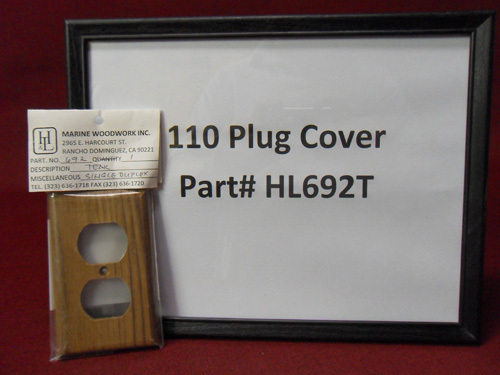 This is a handcrafted teak 110V plug cover (solid).